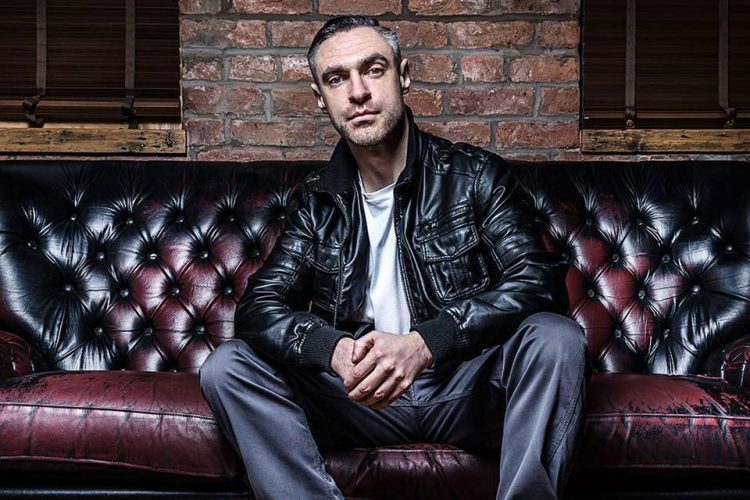 ‘Scribble and Rhyme’ is a new feature of the Hip Hop programming at Humber Street Sesh, hosted by scouse Rap godfather Tony Broke and DJ Rasp providing the beats, MCs are invited to take part in a freestyle jam where the audience provide words. It is skilful, funny and inclusive! Audience participation is encouraged.